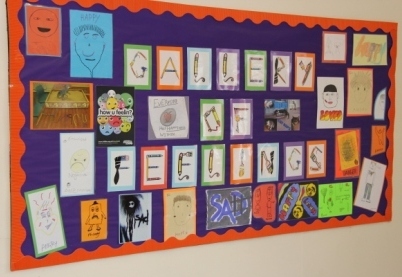 We are able to offer bereavement counselling to pupils affected by loss. This is a very gentle intervention, that seeks to support the young person in his experience of grief. We will help pupils to understand the process of grief, provide the reassurance that grief is a natural response, and explain that each person will grieve in different ways. Importantly we reassure pupils that there is no ‘normal response’ and validate the feelings that pupils describe in response to their individual situation. We have a range of specialist resources to support pupils, including books and information. We can also help young people to create memory books and objects that often provide a positive experience and the opportunity to remember and talk about the special person, animal or even place that they have recently lost.